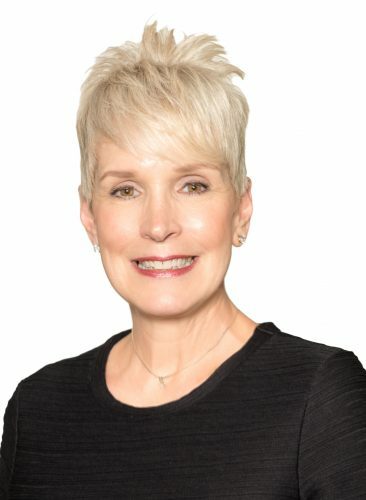 “Be kind and nice to one another in all things” is Patti’s mantra to living her life on purpose, and Patti is focused and faithful to living such a life from the platform of real estate for 23 years within the New Homes Luxury Market and Active Adult Market as a Top Producer in Sales and Director of Sales. With a focused view of living an abundant life, Patti passionately strives to help others achieve their dreams and acquire their abundance. Knowing that one’s abundance is viewed as differently as our human population, Patti searches for common ground from which to invest her time, energy and efforts in planting seeds-of-kindness to serve people, sell property and help others to acquire the abundance of life they seek. Knowing that we will find and discover what we seek, it is Patti’s commitment to assist others is seeking and securing their dream through sales. Patti’s leadership is best defined as faith-based servitude knowing that we are truly at our best and highest level while serving others. Her love for family, friends, humanity, animals and nature has conditioned Patti throughout her life to “Be Kind and nice to one another in all things.” “Kind words cost us nothing, but unkind words can cost us everything!” This is a personal statement that has helped to hone Patti’s leadership skills and that has helped to honor others in the acquisition of their abundant dream. Patti and her husband Calvin (also affiliated and associated with Berkshire Hathaway Home Services, Georgia Properties) are purposed to touching lives and helping to change someone’s world for the good. While many people may want to remove “mountains” from their life, Patti’s approach is to “climb it!” (an approach that enabled her to successfully thru-hike the Appalachian Trail northbound in 2016). With a love for life and a luster for leading others to live their life of abundance, Patti’s mantra: “Be kind and nice to one another in all things” has propelled her to fulfill her purpose and to help others find their purpose in achieving new home ownership and acquiring their abundant dream.